Department of Art | The Department of Art has a new Risograph Printer! Home » News » The Department of Art has a new Risograph Printer! The Department of Art has a new Risograph Printer! The new risograph printer will open for FSU art student access on Sept 8th. 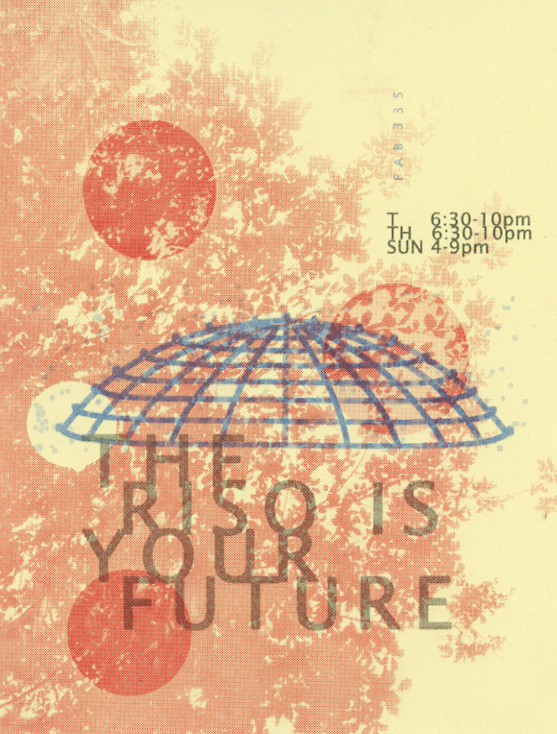 Info, times, how-to-use, costs, etc will be posted at http://labs.art.fsu.edu/photography/risograph very soon. This printer has a history that includes a trailer park, craigslist, a squirrel, and amazing placemats. Finer history details to be given out slowly.